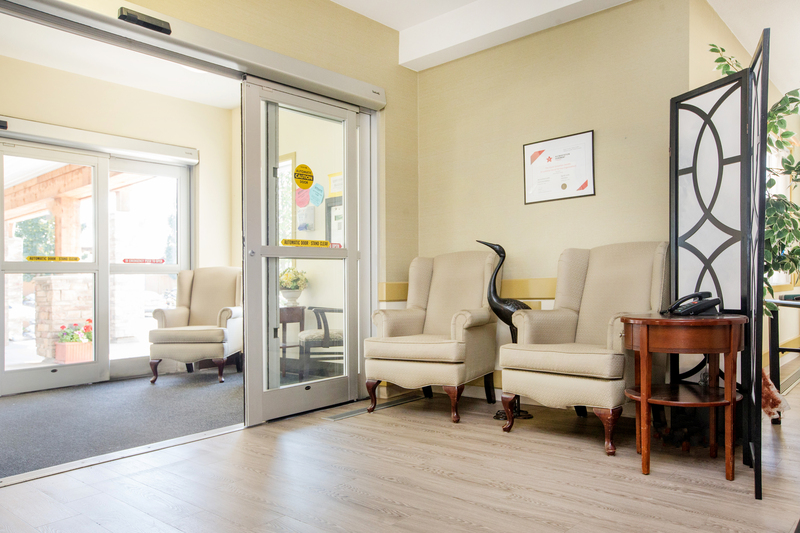 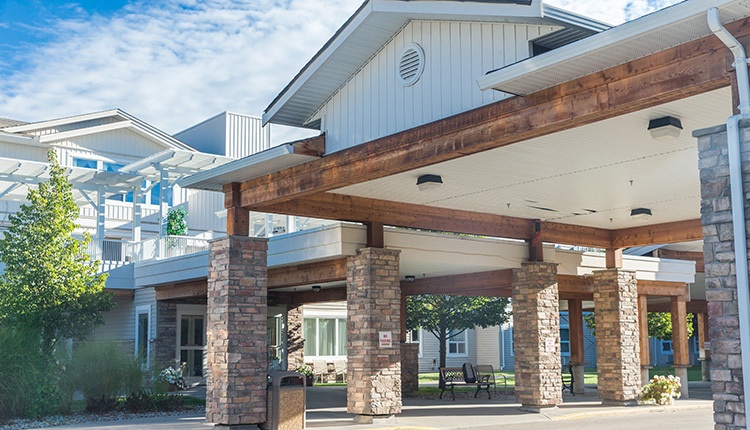 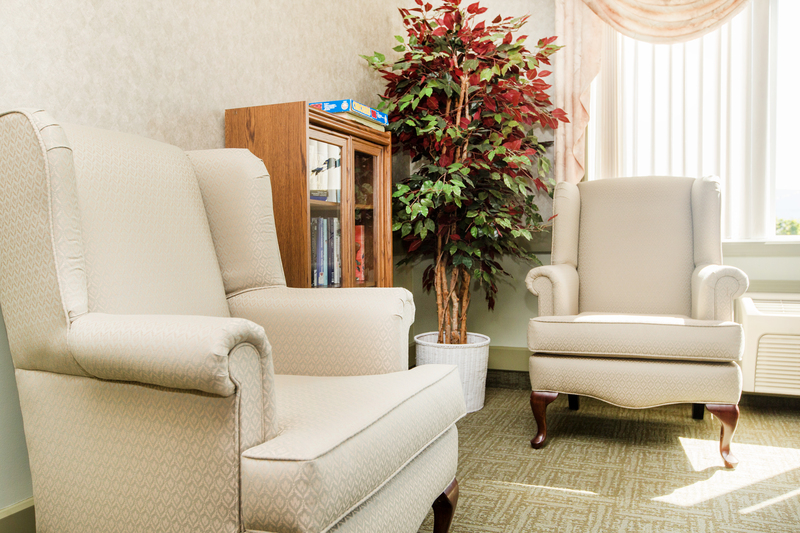 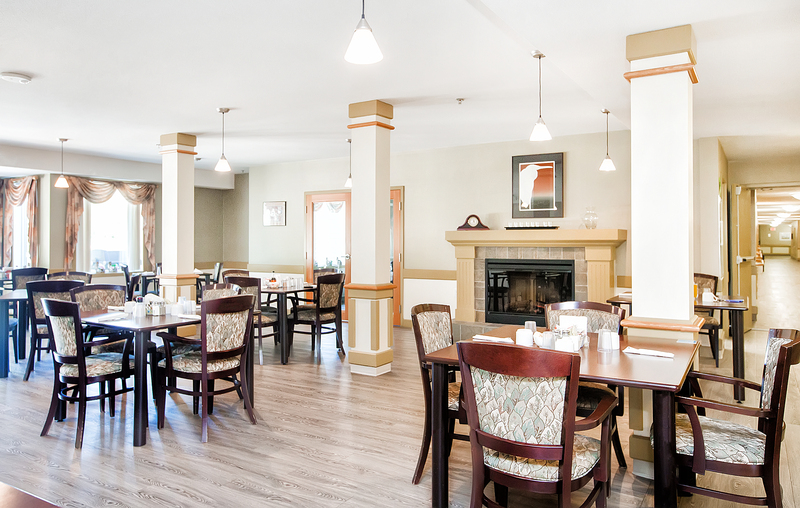 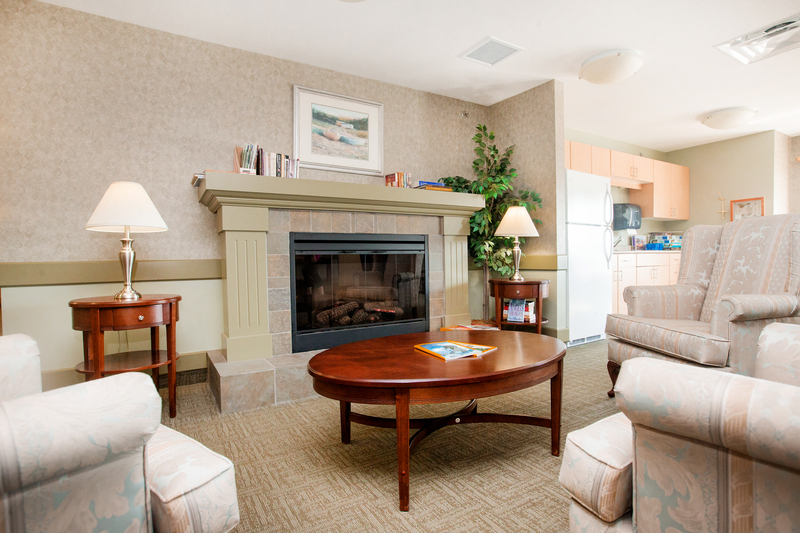 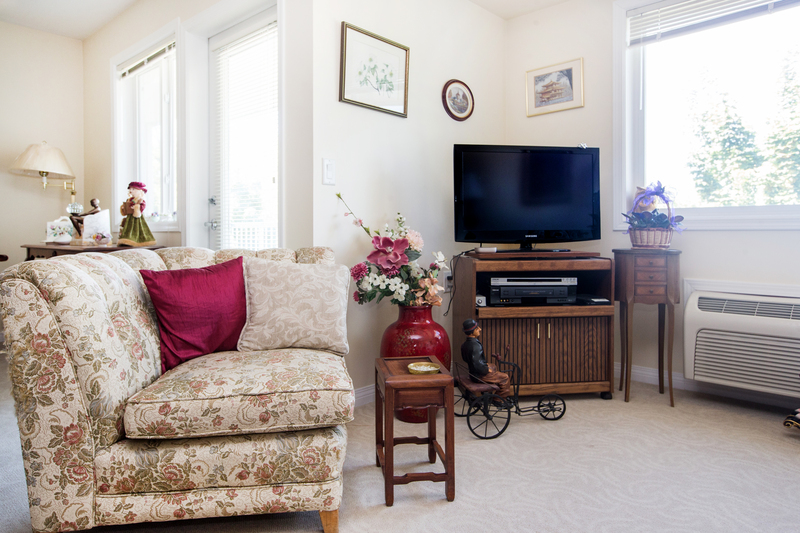 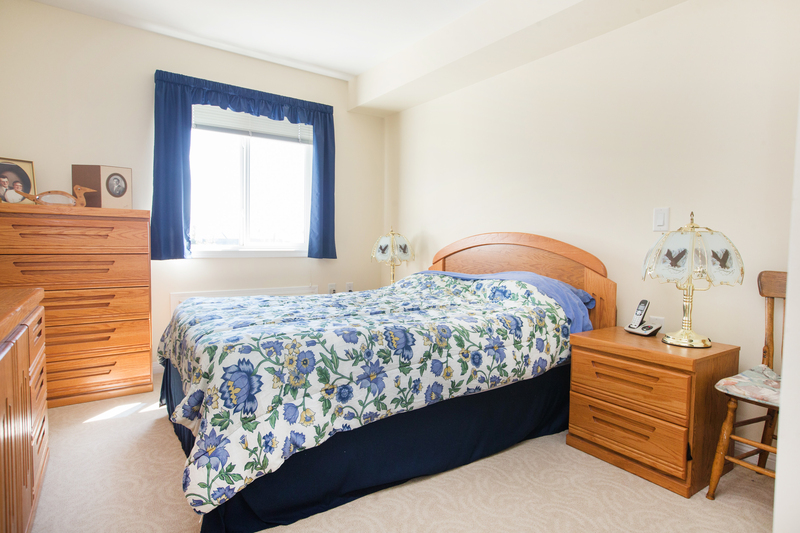 Good Samaritan Heron Grove is a quality seniors’ retirement community offering independent living with the advantages of Life Lease tenancy. 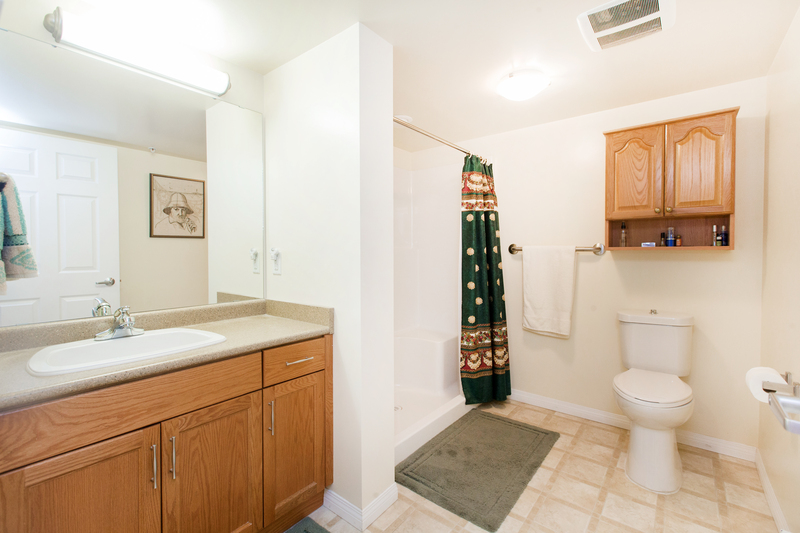 A variety of floor plans are available, ranging in size from under 600 square feet to over 1,100 square feet. 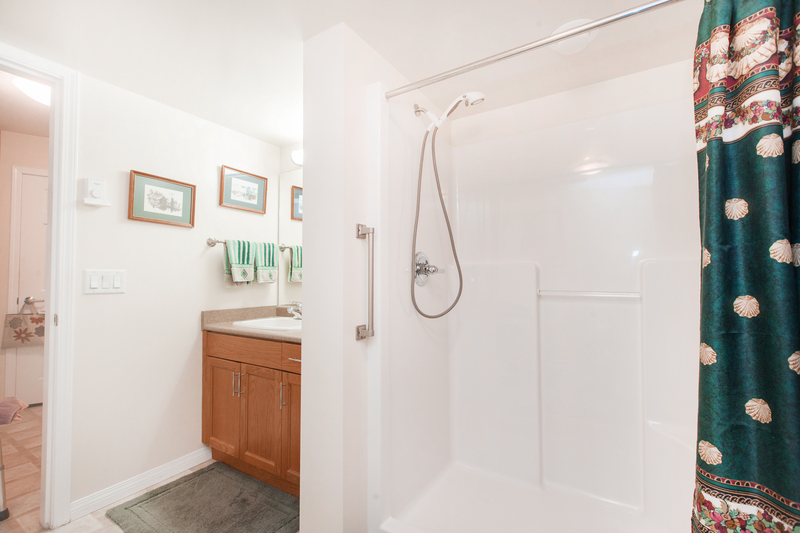 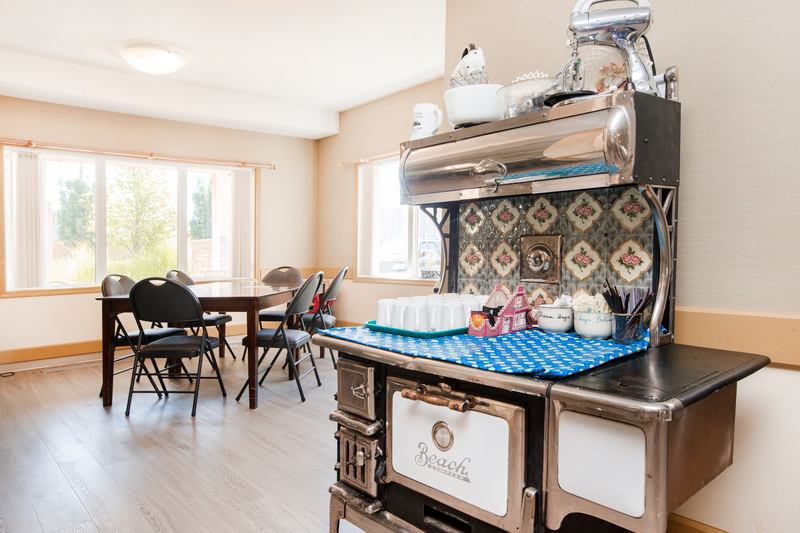 There are units with 1 or 2 bedrooms, 1 or 2 bathrooms, kitchen or kitchenette, depending on the size of the suite. 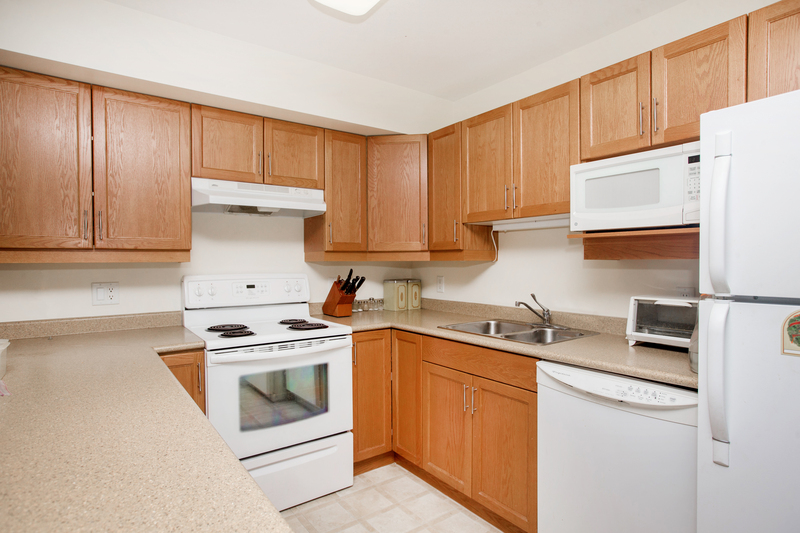 Meals are also offered as an option to all Life Lease tenants. 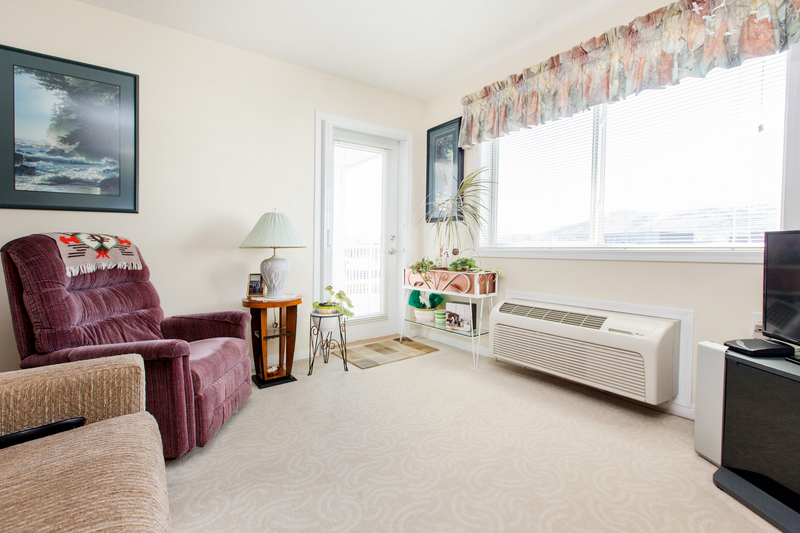 Good Samaritan Heron Grove is located in a quiet residential setting with spectacular mountain views. 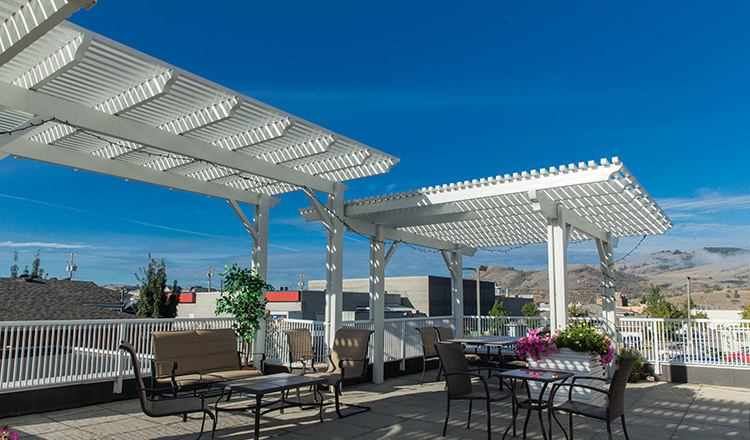 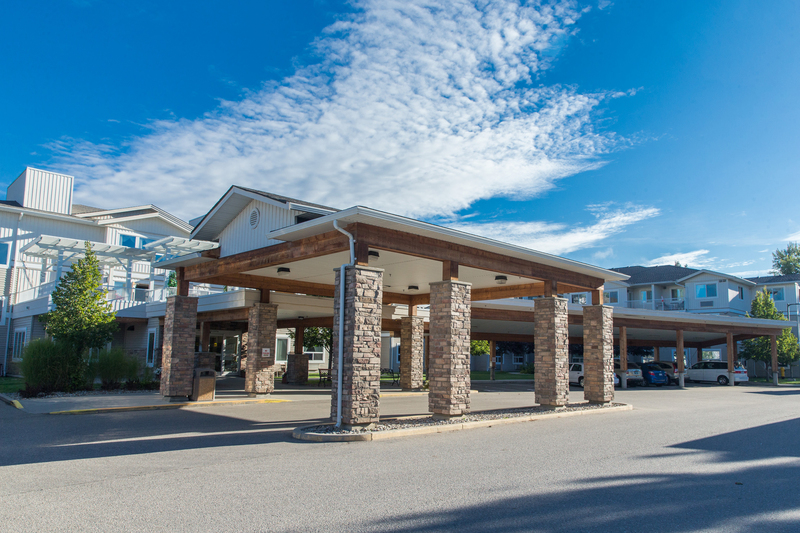 Conveniently located with a bus stop right out front, it is just minutes from shopping, entertainment, parks, Kalamaka and Okanagan Lakes.